St. Louis Public Library is excited to introduce Sensory Storytimes. Literacy rich environments are essential to the development of all modes of language for children, and public libraries help caregivers provide this exposure to all children from a young age. 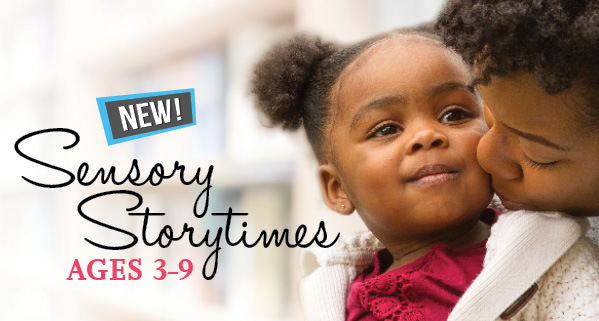 Select St. Louis Public Library locations will offer Sensory Storytimes. Designed for children ages 3-9, Sensory Storytimes are more interactive and provide built in time for sensory play. We are committed to providing high quality, inclusive Storytimes that are comfortable and welcoming to all children and their caregivers. Sensory Storytimes are ideal for children on the autism spectrum, with sensory integration challenges or who have difficulty sitting still. Sensory Storytimes include freedom of movement with more visual aids, action and sensory experiences. These Storytimes are also smaller, reducing the group size and noise level for those with sound sensitivity. Introduce yourself and your children to the library using the “My Library” Social Story. It includes photos and information about the library and it is a useful tool to help prepare kids for their first visit. 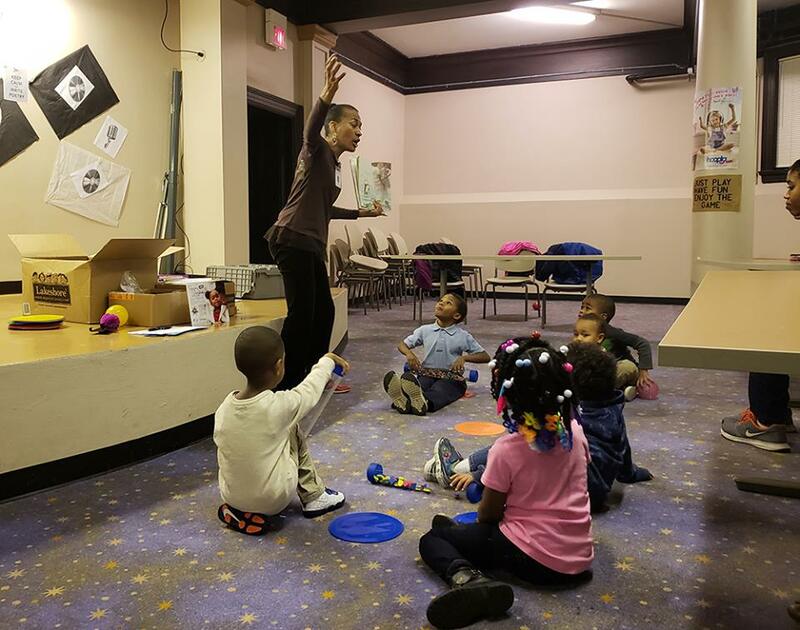 In addition to offering these programs at select library locations, Youth Services staff are also available to provide Sensory Storytimes to schools and community organization in St. Louis City. If you are interested in bringing your group to the library or if you would like us to visit, please contact us to make a reservation. We can adjust content to meet the needs of different groups. For dates and times of other upcoming Sensory Storytimes, visit slpl.org or call 314-539-0380.